Luke is not happy about having to take his little sister Jessica to her dance class. He’s even unhappy when Jessica wants him to stay for the class. What if somebody from school sees him? After all, dancing is for girls! However, after watching for a while, Luke admits the dancers are pretty cool, and the routines are quite tricky. 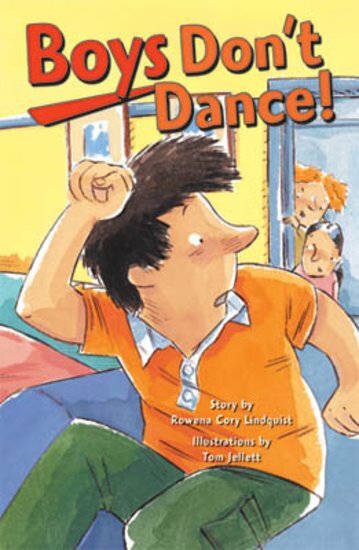 He decides he wants to learn to dance too – but can he withstand the taunts of the class bully?